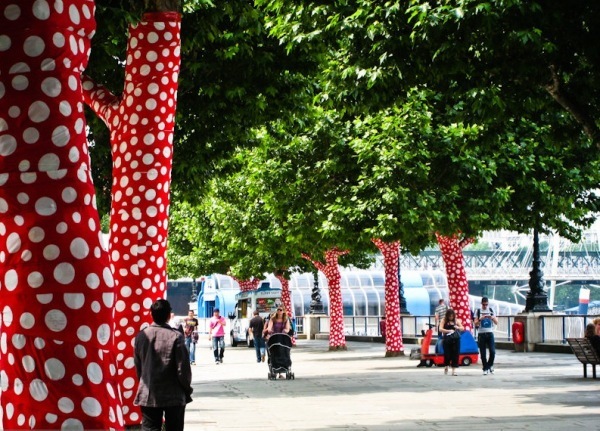 It was a year and a half ago now, that I saw a line of ‘polka dot’ trees along the river Thames, a short walk away from the Hayward Gallery. I was not in fact hallucinating, but looking at how Japanese dot crazed artist Yayoi Kusama had transformed the space. 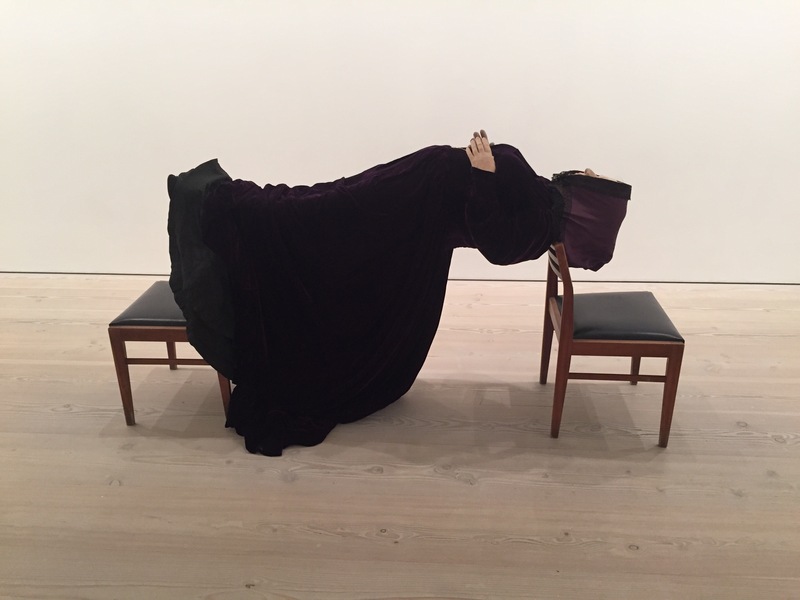 This was a taster for her installation ‘Dots Obsession’ created to reflect the interior of her mind. 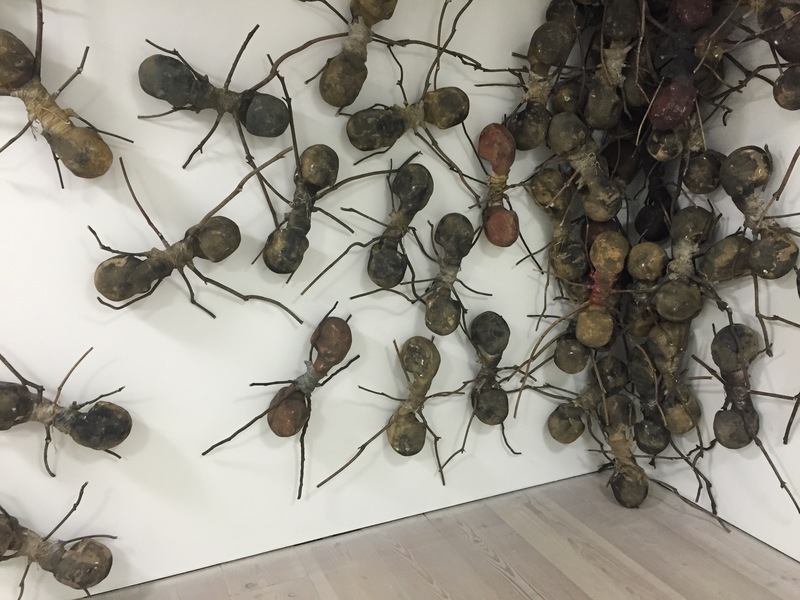 Kusama and 9 other contemporary artists transformed ‘the Hayward Gallery’s indoor galleries and outdoor sculpture terraces into a series of gigantic sculptural environments’ each representing ‘an individual mindscape’ of ‘interior worlds of emotions, thoughts, memories and dreams’. 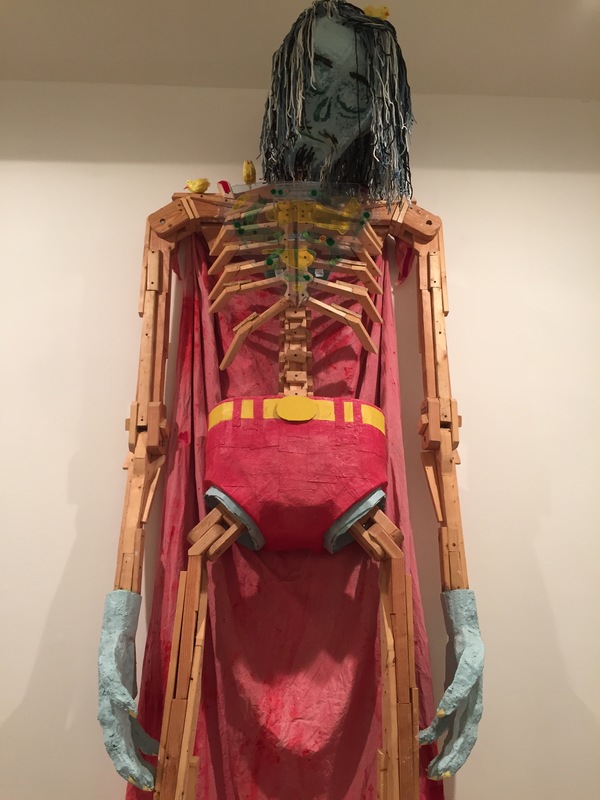 The artists of this exhibition are all contemporary artists. In this essay I will be questioning if this is just due to the time in which they were creating, or because their works follow specific postmodernism trends. The definition of postmodernism is unclear today, and is still a major cause for debate in the art world. In ‘Beyond the Crisis in Art’ Peter Fuller states that in the 1970’s ‘modernism breathed its last’. This has been reiterated through numerous art history publications. Why is it then that this term postmodernism, used to describe works immediately after this point is so hard to define? 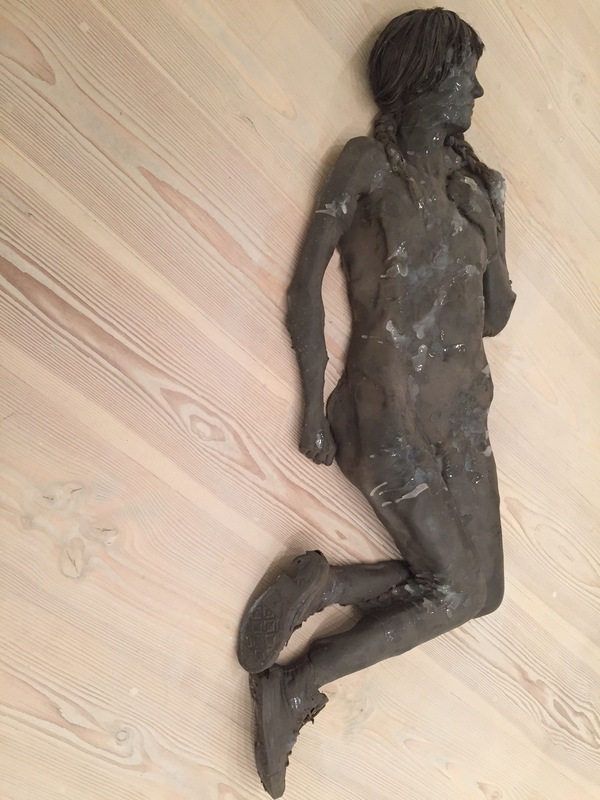 The term obviously exists but many art historians avoid using it some even denying it to be a movement, but instead ‘a cultural era, in which a number of separate disciplines begin to share underlying characteristics’ Other critics argue that postmodernism is just a definition fabricated to help institutions like museums and galleries classify recent works. In order to be able to identify postmodern trends in works of the exhibition (if indeed there are any) I must first look in more depth at differences and similarities between modernism and postmodernism. The term postmodernism is often used in a larger sense not just to describe a collection of works and artists, but works from the whole of the end of the 20th century to modern day. 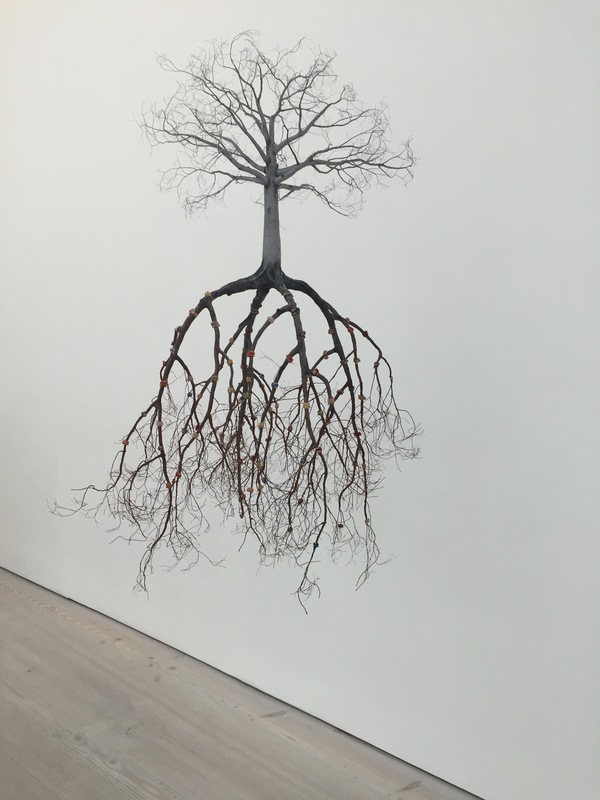 As well as in art, the term is also applied to developments in philosophy culture and critical theory. Was this definition just a word chosen when the term ‘modernism’ became stale and irrelevant? When we take into account the aims of modernism and postmodernism the differing factor seems to be direction. Throughout art history from the Renaissance art always had a purpose, a goal it had to fulfil. Each new style or movement had a manifesto clearly stating its intentions. Although modernism greatly broke away from post-renaissance traditions, it still had a purpose. It was still progressing, and moving somewhere. It was heading towards abstraction, while the direction of postmodernism is still unclear. 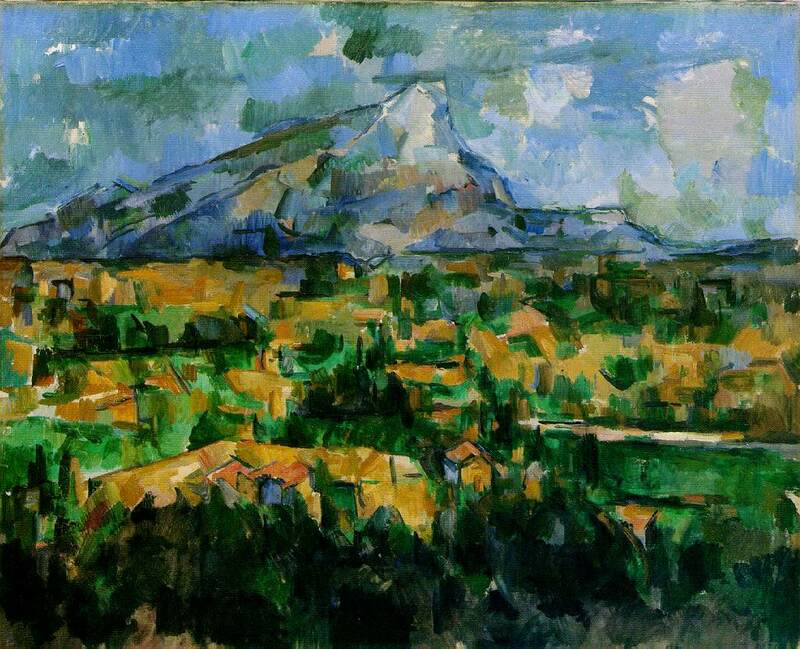 Impressionist Cezanne influenced a more abstract way of painting; he wanted to depict ‘something other than reality’. 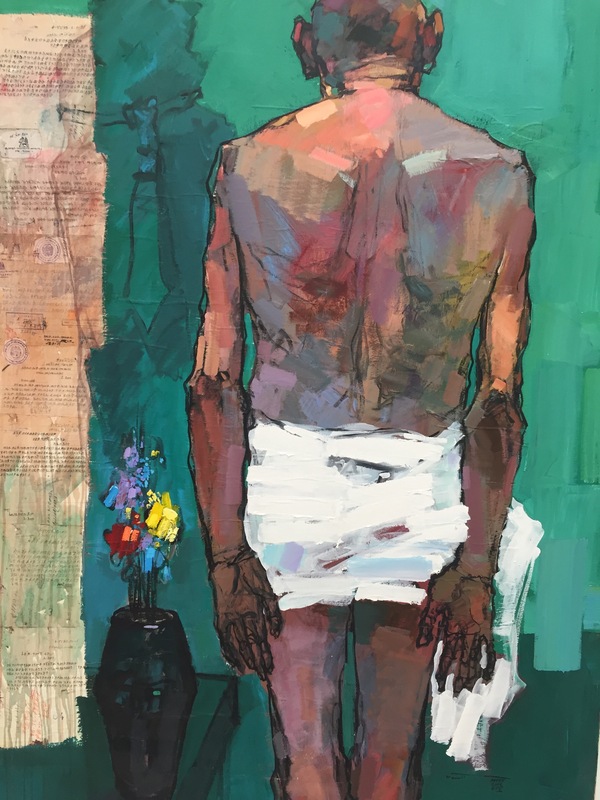 While modernists like Rothko and Pollock thrived on this change in artistic direction, postmodernists like Cy Tombly revisited this way of working 20 years later; knowing that abstraction had been reached but picking and choosing past styles to create a new visual language. The introduction to ‘What is contemporary art?’ states ‘When there are no longer any artistic movements, it seems we are all working under this ism that is deliberately and literally not one at all’. The absence of manifestos or direction in postmodernism was a result of the art world in which it was born. If the point of modernism was to come closer to abstraction then later onto minimalism there was only so far it could go. In 1965 the American minimalist sculptor Donald Judd claimed that painting was dead. 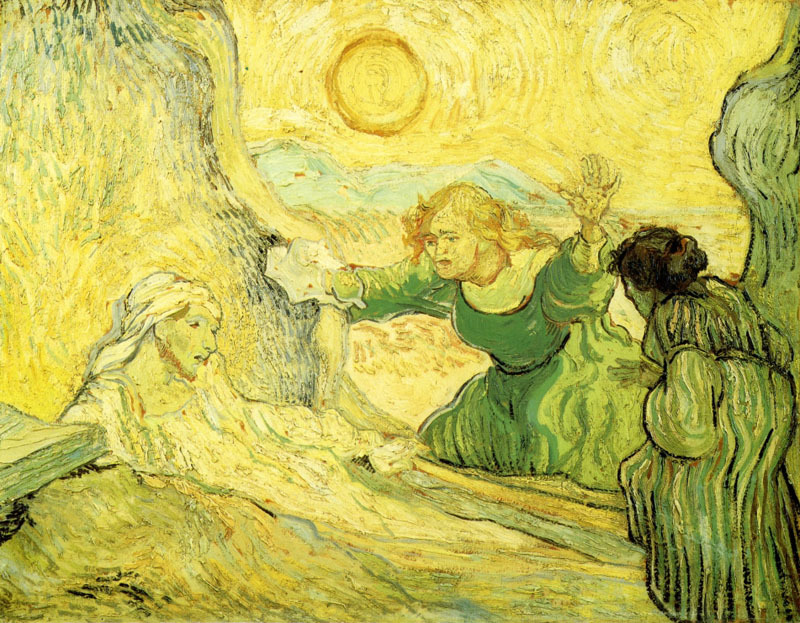 ‘To many intelligent people in the world it appeared obvious that painting had run its course and could be left to the Sunday painters and pavement artists’. Artists wanted to conform to this less figurative and more conceptual or minimalistic approach in order to progress further. 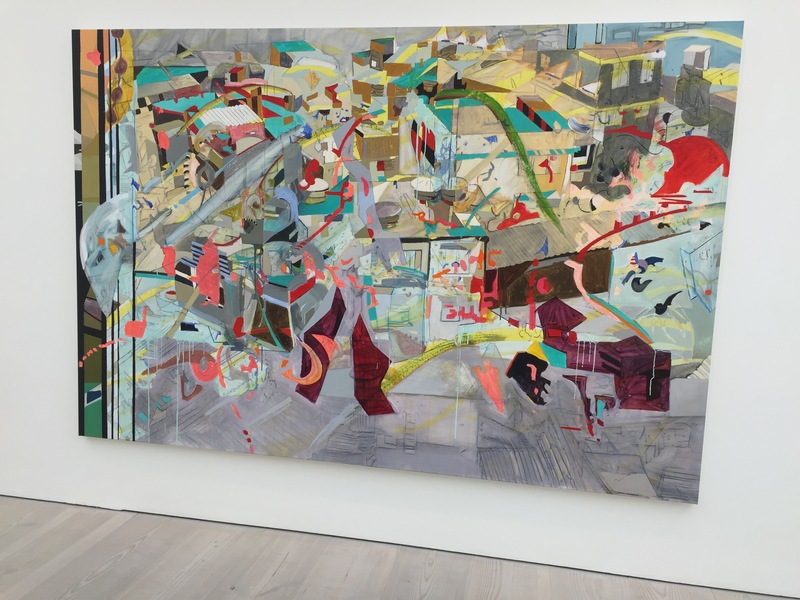 ‘Painting had inevitably ‘gone out of style…It seemed as if style itself had been used up’ .This crisis in art known as the ‘death of painting’ created a need for a change. Postmodernism was born; its works looked back and embraced the past. 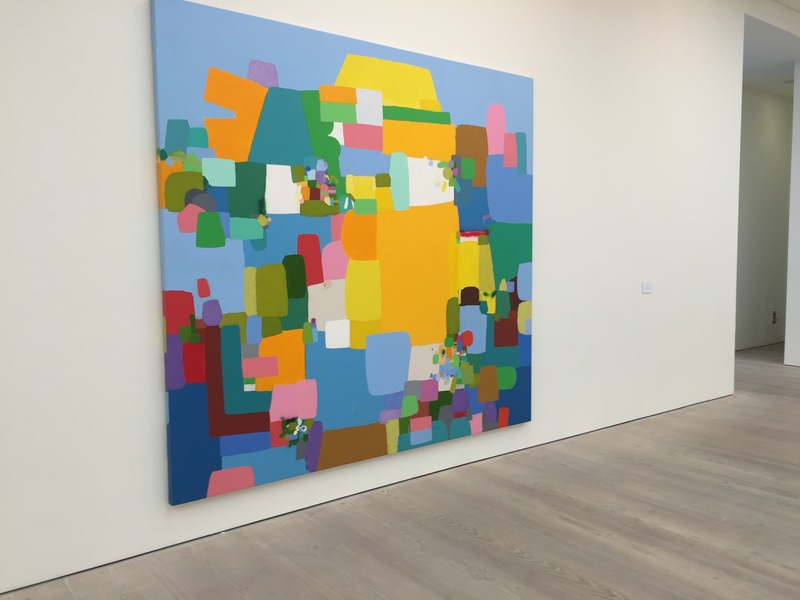 An exhibition titled the ‘New Spirit in Painting’ at the royal academy in 1981 showed the revival of painting after the minimalist reign ‘artist’s studios were full of paint again’. It was not just one movement but many that ran alongside one another, revived from previous movements but relevant to modern culture and society. Movements included new classicism, new realism, neo-baroque, new expressionism and neo-minimalism. I have chosen two paintings from this transavantgarde period to outline this trend of pastiche – an undeniable part of postmodernism. The word pastiche originates from the Italian ‘pasticcio’ a word used in renaissance times to describe ‘a genre of painting of questionable quality…that drew upon diverse techniques and styles’. Generally speaking the definition is a piece of art, music, or literature which intentionally copies the style of previous works. 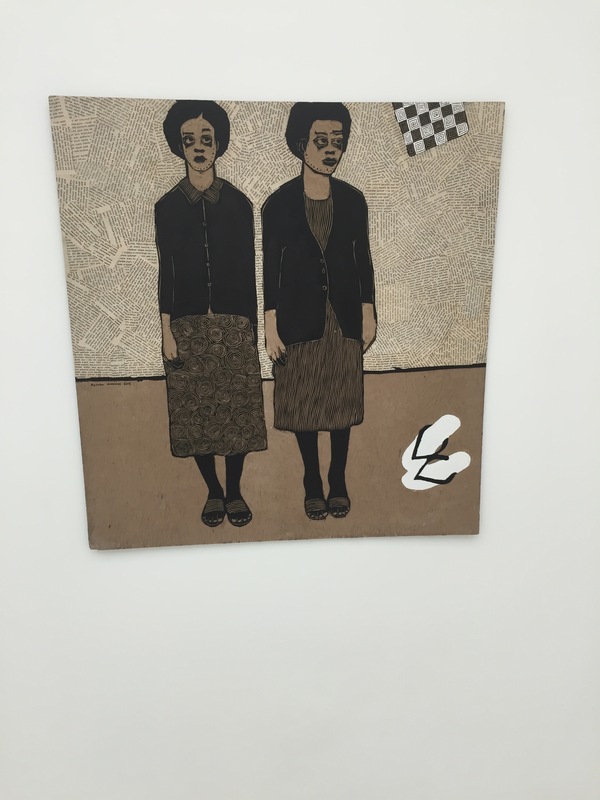 Both paintings below are visually very different to one another, and show evidence of entirely different influences. 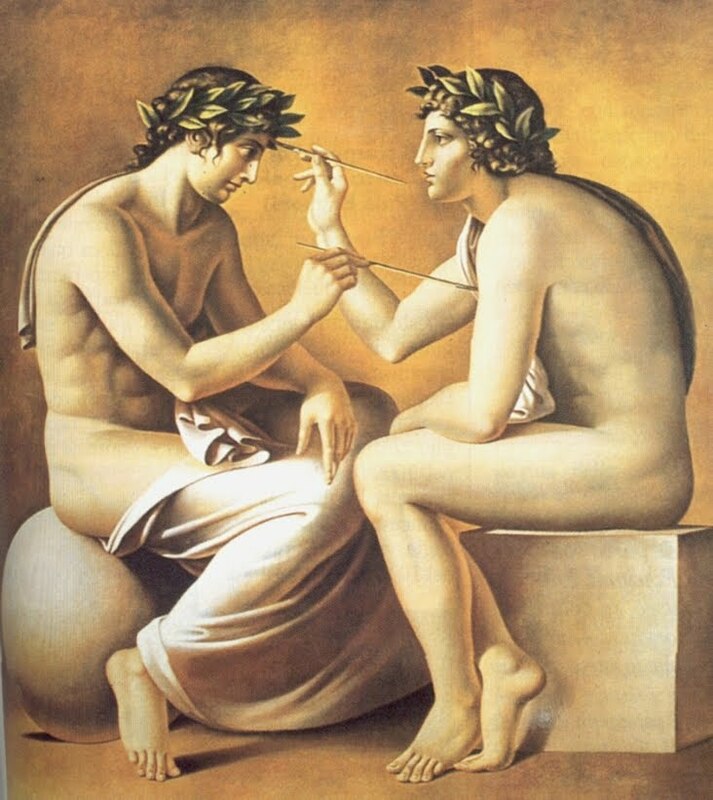 Carlo Maria Mariani makes references to classicism in his painting, ‘Classicism in art is to make reference in later work to the ancient classic styles’ in the same way renaissance artists and neo-classicists did hundreds of years earlier. 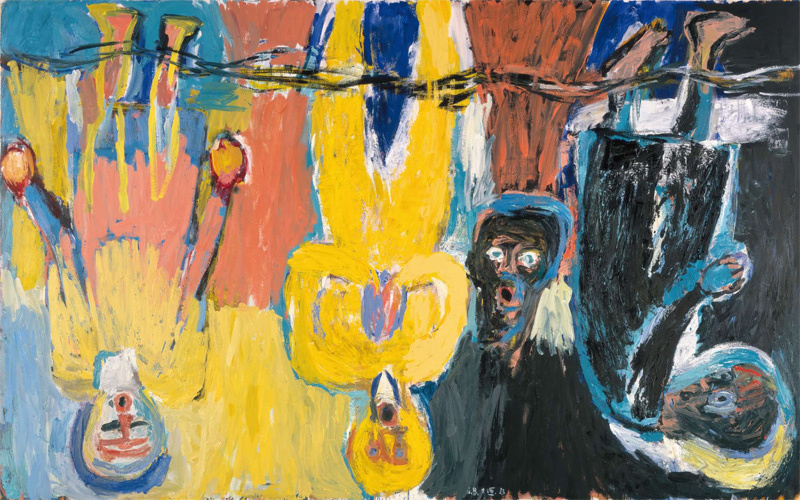 German painter Georg Baselitz paints in almost the same way as the original German expressionists, 40 years previously, yet both are painting from a new perspective. 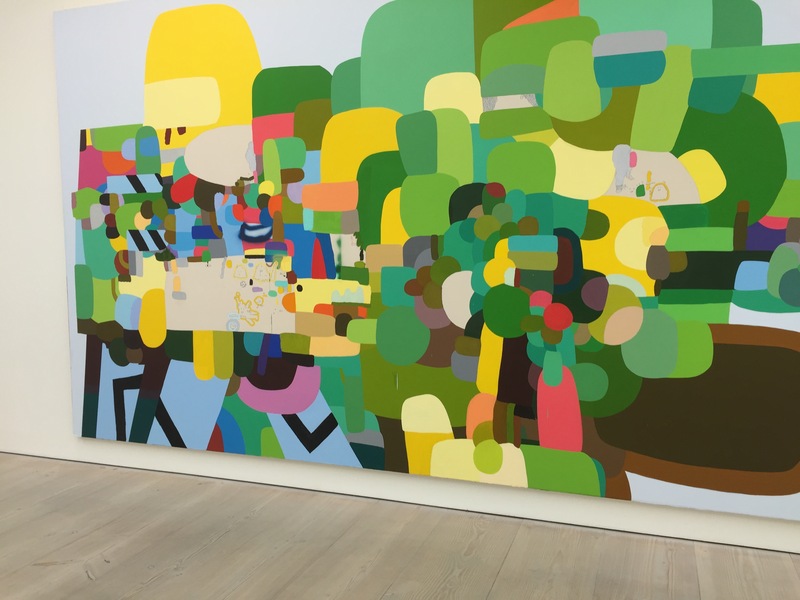 The fact both paintings are postmodern but use entirely different influences highlights the difficulty of finding true consistency in postmodernism. Postmodernists use past motifs in order to emphasise the present’s distance from the past, they comment on modern culture. They have a different relationship with tradition, and more openly borrow imagery than modernists. Image appropriation however, is not exactly a new thing. Below I have selected two examples of works before post modernism; that appropriate and borrow previous imagery and themes. 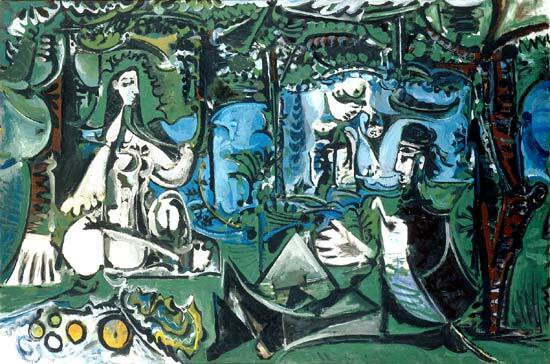 Modernist Picasso took Manet’s ‘Dejeuner sur l’herbe’ , while post-impressionist Vincent Van Gogh looked back to the baroque master Rembrandt. Both took the original painting as a starting point then manipulated the image making it say something about their own style and artistic identity. 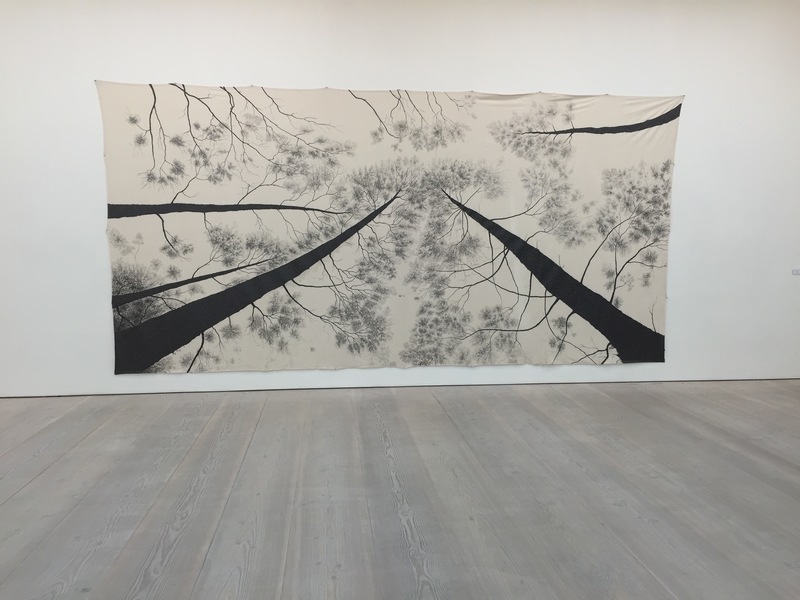 Was ‘Walking in My mind’ a postmodern exhibition? Approximately 40 years after the beginning of postmodernism I ask myself the question: was ‘Walking in my Mind’ a postmodern exhibition? 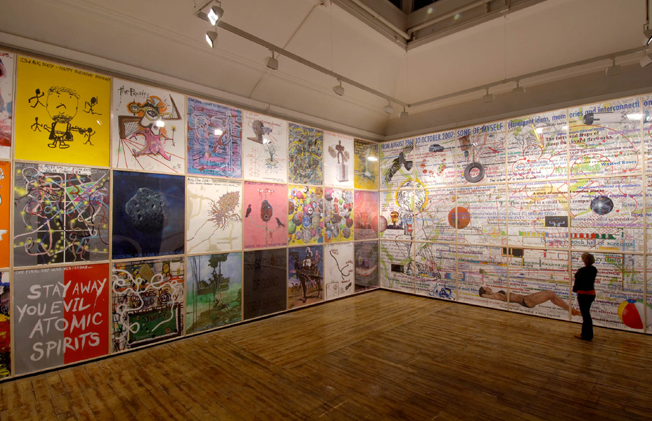 Although the two works I have briefly looked at regarding pastiche in postmodernism were paintings, I can use the same ideas when assessing this 2009 installation exhibition. Before this though I must consider how the medium of working contributes to this label of postmodernism. 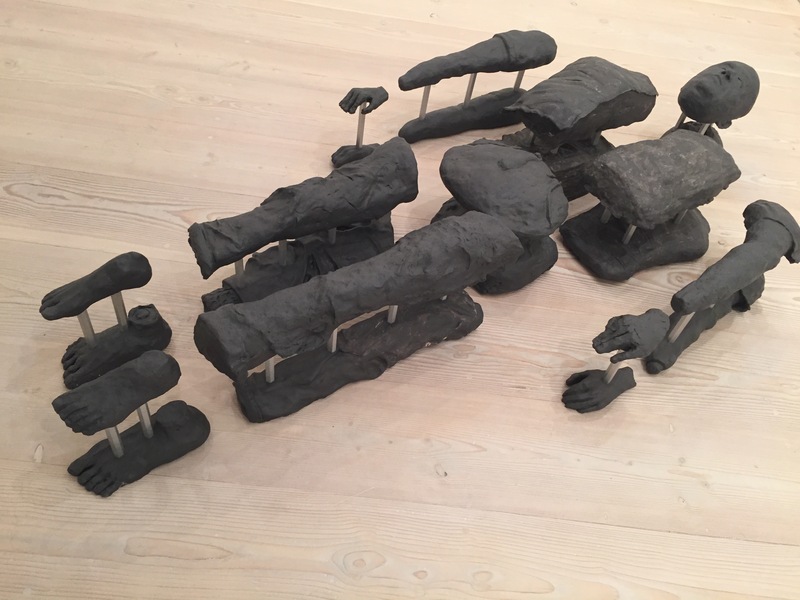 Installation art ‘a term that loosely refers to the type of art in which the viewer physically enters’ came to prominence around the blurred boundaries of modernism and postmodernism, but still is a huge part of contemporary art. 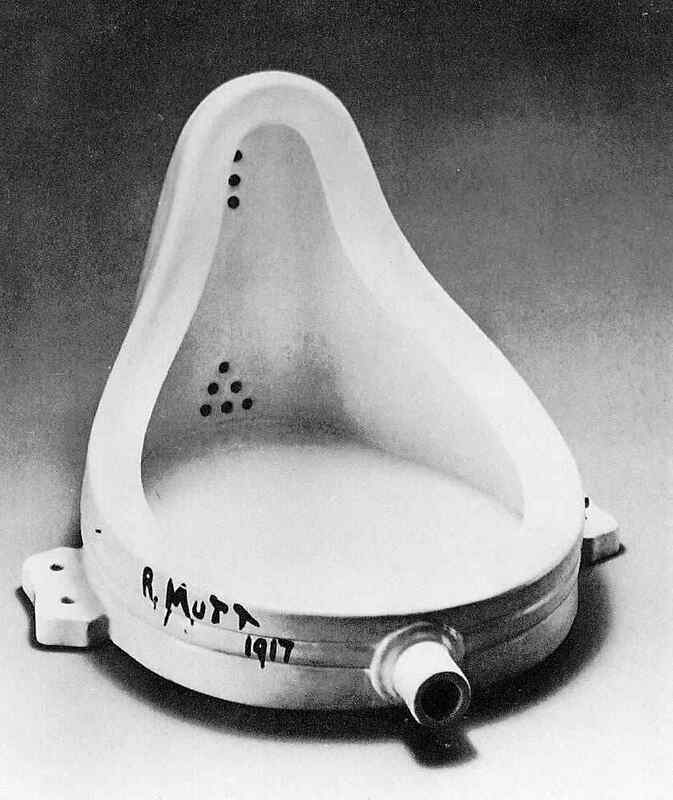 Installation art was a movement greatly inspired by Marcel Duchamp’s ready-mades, and other conceptual or object based works of modernism. The fact installation is labeled as postmodern or contemporary seems to be more of a chronological issue. How is the use of installation as a medium more revolutionary than other modernism mediums that were seen as unconventional? 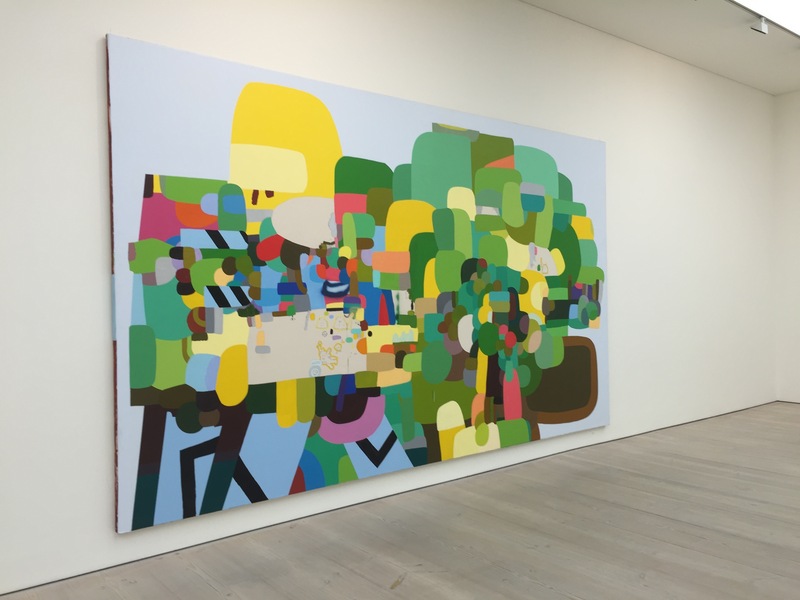 It is a sheer impossibility to suggest every installation in the exhibition looks back to past themes and imagery, is based on current issues, and has no direction just to name a few postmodern characteristics. The vastness of the definition makes it lose its meaning in a way. The general theme of the exhibition was the imagination and mind of the artist. 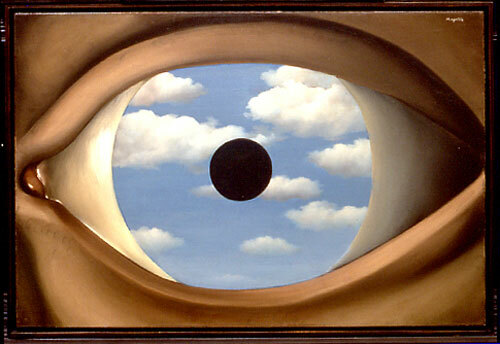 The theme is reminiscent of the surrealists and their subconscious works, but at the same time suggests a sense of general consciousness and perspective- a very postmodern characteristic. 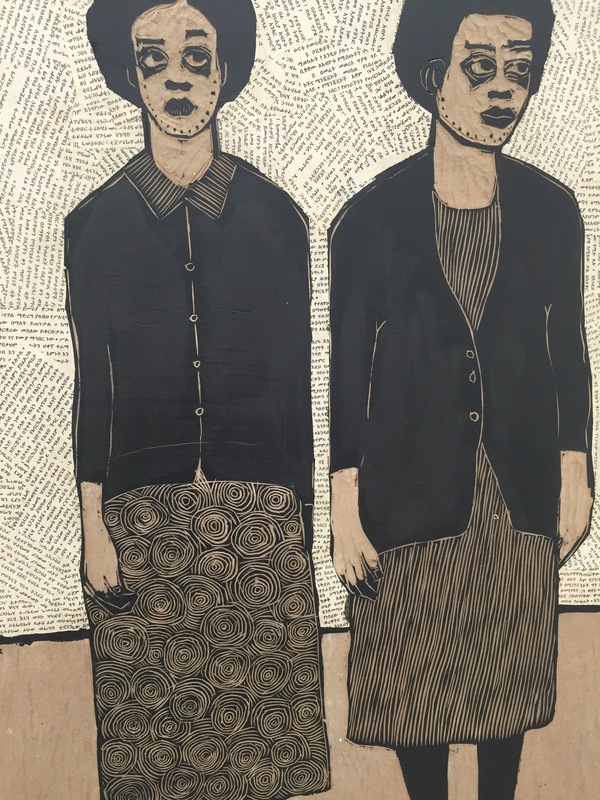 The works of the exhibition collectively show the current state of mind of the artists, and are unmistakably influenced by art history as a whole. Each installation was like an in depth metaphorical self portrait to some extent. 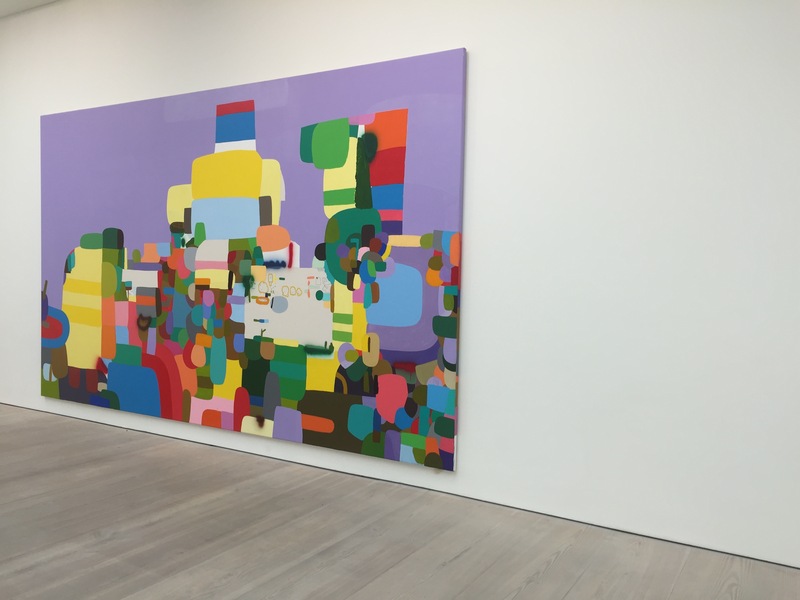 After discussing the exhibition in general and finding its postmodern factors ambiguous, I will now be discussing works by three of the artists of the exhibition, seeing how many postmodern trends they follow. 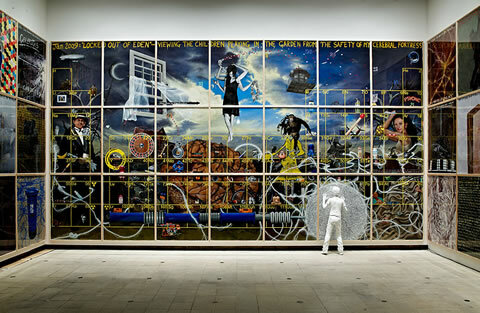 Firstly I will be looking at the installation I experienced by Turner Prize winner Keith Tyson. Tyson’s installation consisted of 21 studio drawings or paintings all of the same size filling a large empty space. This space made the figure of a boy pressing his head against the glass on one of the drawings more striking. I found the diary like feel of Tyson’s work very compelling, his work is about commenting and expressing his thoughts: ‘His investigations culminate in an extraordinary array of objects, machines, drawings and paintings that seek to locate us in space and time and, ultimately, reflect the complexity of the world in which we inhabit.’ His piece involving sound sculpture and painting shows a very contemporary way of working- modernism was more often about a single medium rather than combined mediums. The narrative involved in his work is also evident. This subjective voice tells us about his perspective and experience, something we as people can all relate to. 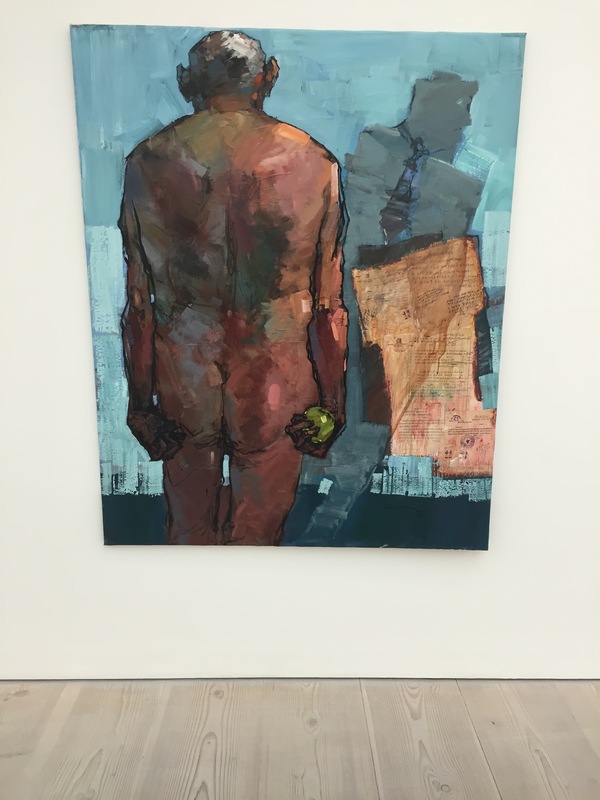 This idea of using art as a means to show personal perspective is a huge part of contemporary art (this is for example seen in the work of Tracey Emin, Chris Ofili, and Grayson Perry). It could be argued however that all artists show us their perspective; it’s just that certain postmodernists do it more consciously. 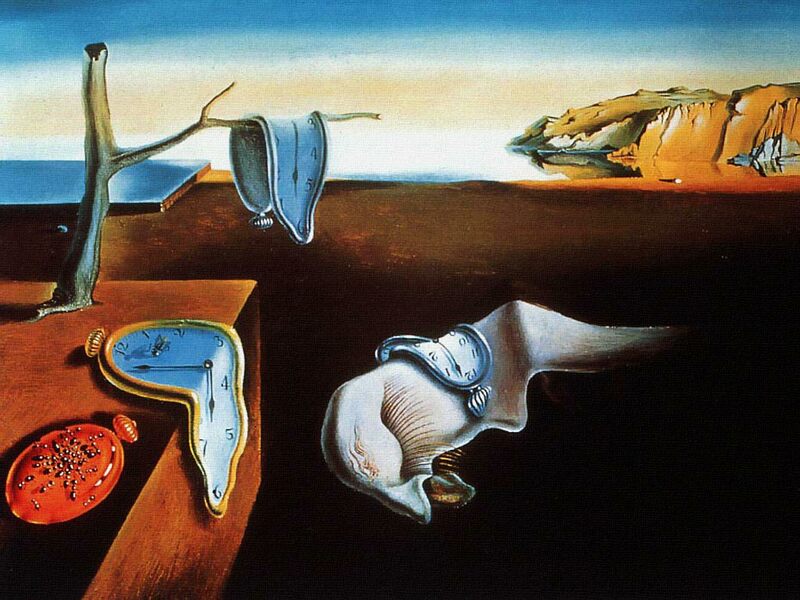 Mexican artist Frida Kahlo was in theory a modernist, working at the same time as Picasso and Dali, 60 years earlier than these postmodern examples. Although many tried to label Kahlo as a surrealist or even a realist she refused these labels. Her general work reflected on her struggles in life, and personal thoughts, and was very original for its time. 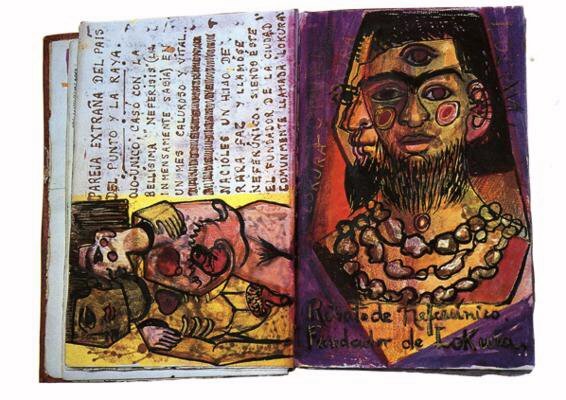 ‘The Diary of Frida Kahlo- an intimate self portrait’ is a publication of one of her visual diaries. The pages of this book would not look out of place exhibited alongside many reflective postmodernism works. I can see similarities between this and Tyson’s studio drawings. Image of Tyson’s studio drawings in the 2009 installation. 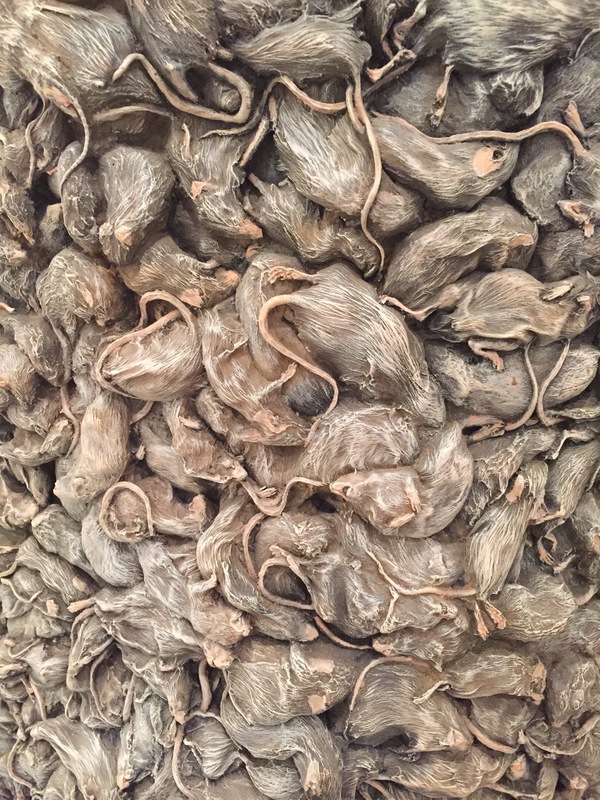 Thomas Hirschhorn’s installation was worlds apart from Tyson’s installation of painting sound and sculpture. 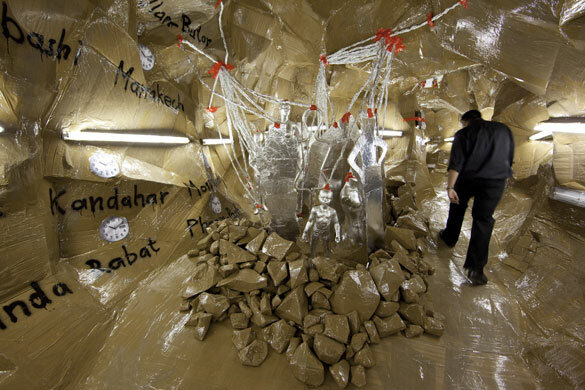 The work constructed by cardboard and tape invited the spectators to walk through it, it was a created environment involving objects and mannequins wrapped in tinfoil. 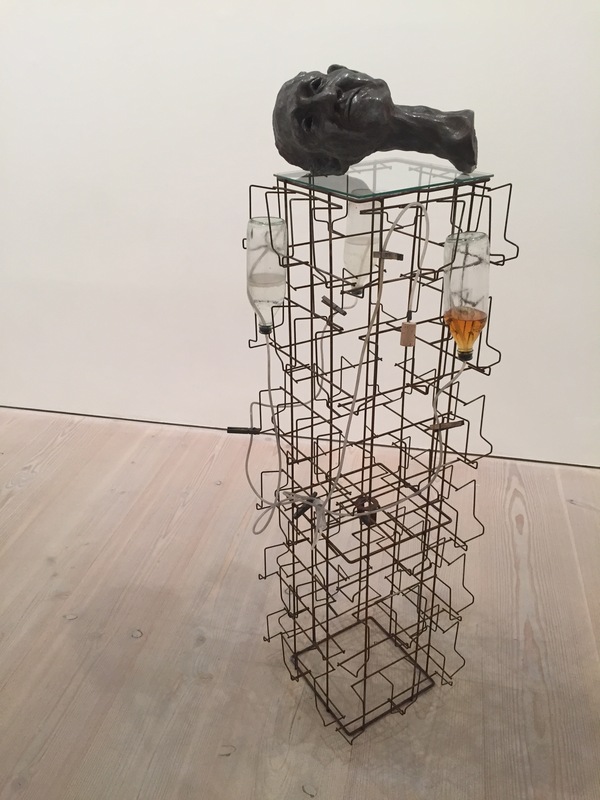 In his work Hirschhorn uses objects ‘everybody knows and uses in their everyday life, not for doing art’  This use of everyday objects highlights a trend in postmodernism: The breakdown of barriers between high and low art and culture, but is this just a postmodernist trend? 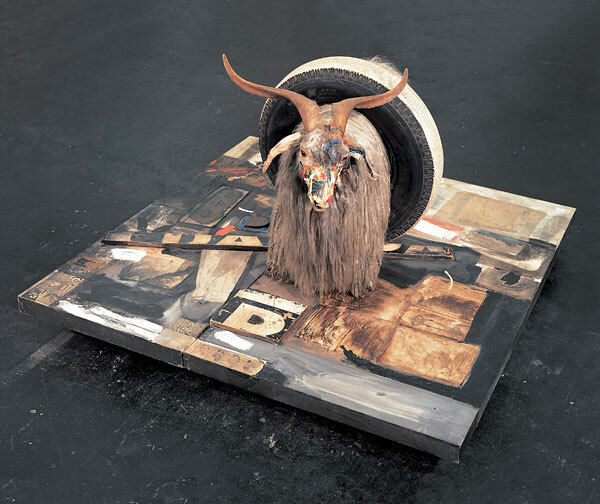 Going back again to Marcel Duchamp and his ready-mades, and American pop-artist Robert Rauschenberg the boundaries between high and low art were being pushed even then. It wasn’t something that miraculously happened one day after 1970. 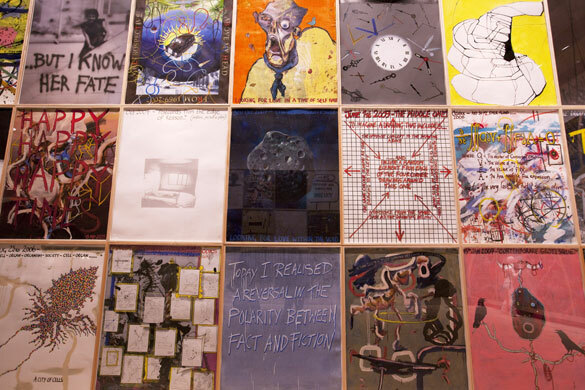 Both Tyson and Hirschhorn’s installations do show characteristics of postmodern pieces, but at the same time cannot be completely categorised. 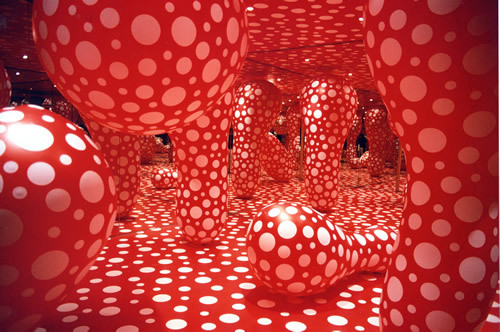 The installation by Yayoi Kusama involving those red and white polka dots is even harder to assess. She sees her life as ‘a dot among a million other dots’ describing the experience of her installations to be ‘dizzy, empty hypnotic’. 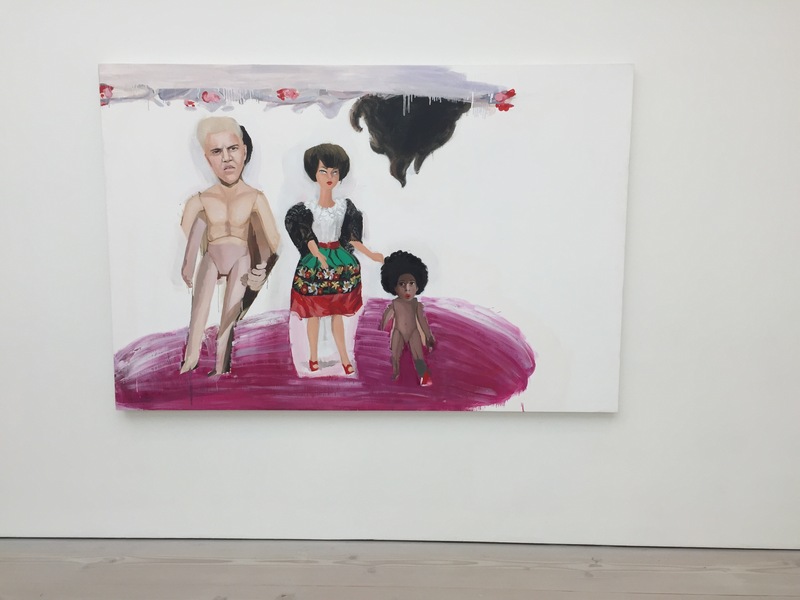 This suggests more conceptual depth to her work, but at the same time to call it postmodern could suggest some sort of past reflection; which seems to be absent in this case. Conceptualism is a huge part of contemporary art, but was born in modernism. Her work although reminiscent of psychedelic art is very original, and influenced by her life time polka dot hallucinations. 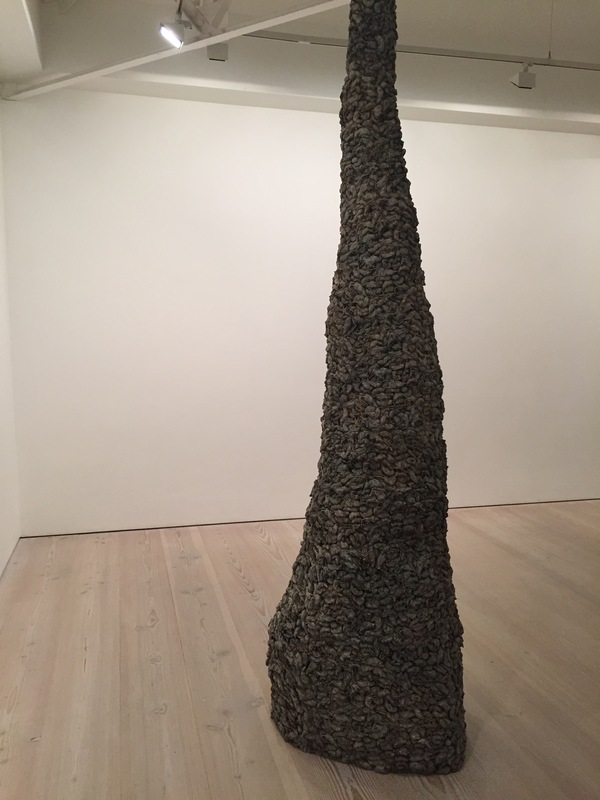 As Kahlo’s reflective works would not look out of place exhibited with postmodern pieces, Kusama’s work would not look out of place exhibited with modernism works. To conclude this essay I feel I have come closer to identifying specific postmodern trends, but these trends do not always apply. I spoke about pastiche and image appropriation as a post-modern trends but identified many previous artists (two of which being Van Gogh and Picasso) that did this previously. I found how postmodern works dissolved the boundaries between high and low art, yet also found modernist works that previously attempted this. I also found that perhaps the consciousness of these attempts are what made them differ from modernism. The three installations I looked at generally showed correlation in postmodern trends, none could be completely labelled however. 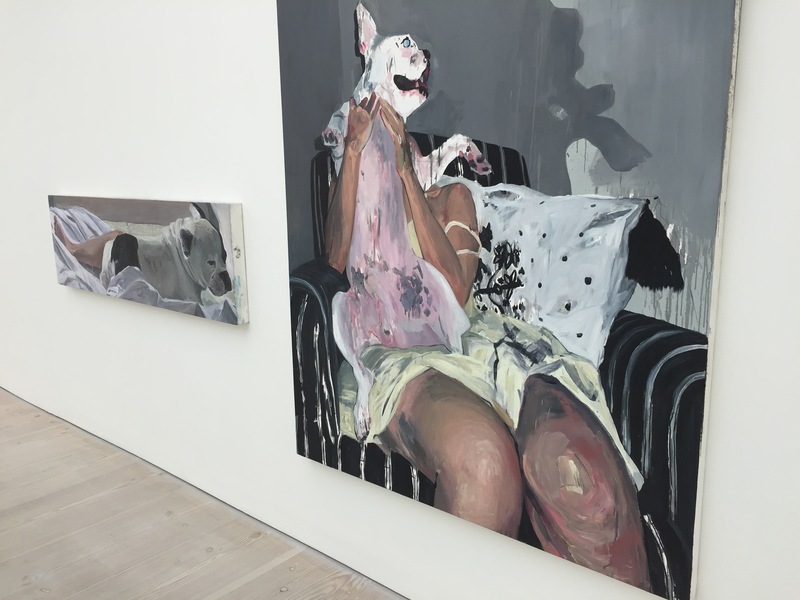 The need we feel to categorise all art creates many contradictions. If we give postmodernism an exact definition there is always something that does not fit within it. 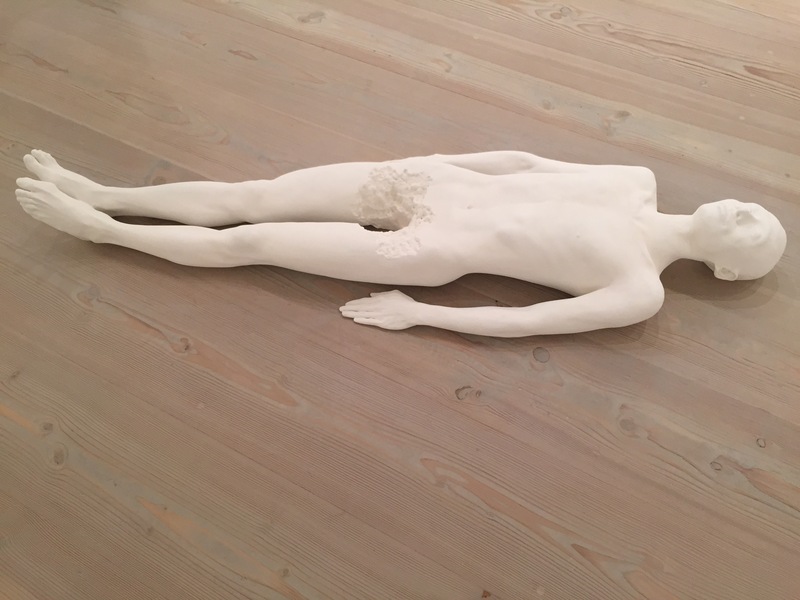 The bizarre thing about the labels we put onto current art movements is the fact that we are trying to historically analyse something we are still technically in. Some art historians believe this ‘non movement’ definition post modernism exists solely for gallery curators to write on a tiny card next to the work ‘Nothing would seem to so eloquently suggest the lack of substance in contemporary art than the facility with which it lends itself to practical adjustments’ The fact we are uncomfortable with using the definition postmodernism is perhaps because we feel it is too temporary. In 50 years from now how will current art be labelled? ‘Walking in My Mind’ was a postmodern exhibition in a number of ways, but at the same time escaped the uncertain grasp of this definition.